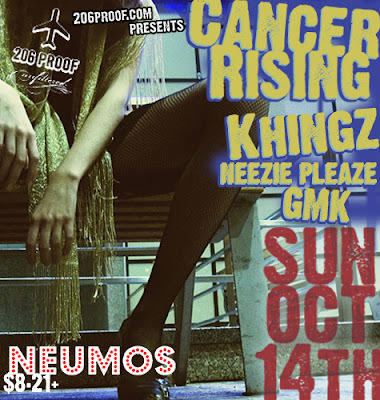 Cancer Rising, Khingz, Neezie Pleaze & GMK @ Neumos on Sunday, October 14th, 2007. 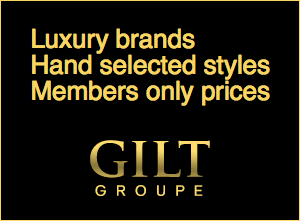 The show is for the grown folks who're 21+. Cover is $5.